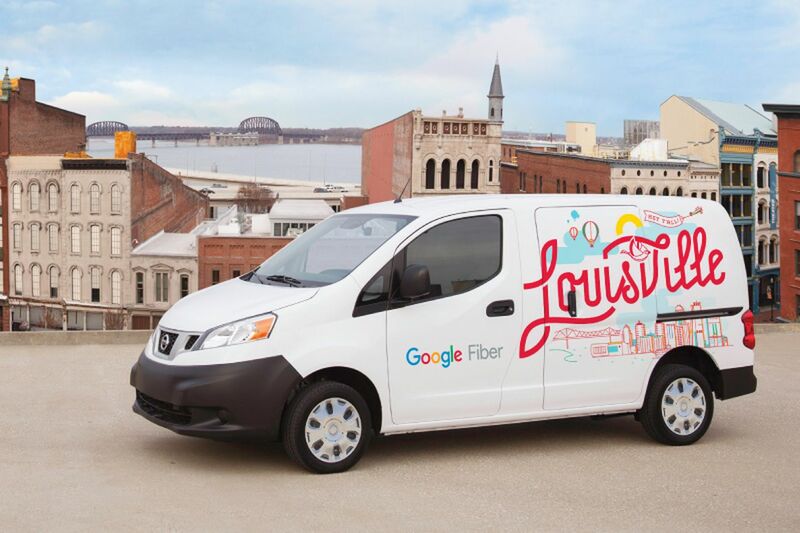 Google has agreed to pay the Louisville Metro Government $3.84 million over the next 20 months to repair the damage caused to the city by its ill-fated Google Fiber service. The money will be used by local authorities to remove the company’s infrastructure from the city’s roads and to repave areas where needed after the service ceased operation yesterday. ”Infrastructure in neighborhoods and public properties affected by Google Fiber will look as good or better than they did before the company began construction,” according to Louisville Metro’s Chief of Civic Innovation and Technology Grace Simrall.